Need A Refugee Travel Document? As a refugee or asylee in the United States, you should strongly consider applying for a refugee travel document if you plan to travel outside of the U.S. Leaving the United States without a refugee travel document can result in an inability to reenter the country or can result in getting placed in removal proceedings. Getting a refugee travel document is a 2-step process. You must first file a Form I-131 with USCIS and then you must attend a biometric services appointment. Each of these steps has a fee associated with it. I’ll explain each fee below. The Form I-131 is the Application for Travel Document. This is the form required to apply for a refugee travel document. USCIS charges a filing fee to review and process this form along with the entire refugee travel document application. 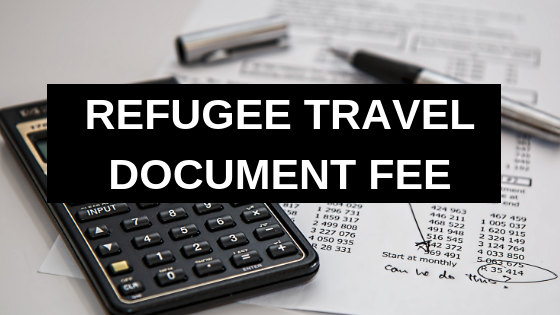 The correct filing fee will depend on the age of the person applying for the refugee travel document. In addition to filing the Form I-131, to get a refugee travel document, you must also attend a biometrics appointment. The biometrics appointment typically takes place at a USCIS Application Support Center (ASC). At this appointment your digital fingerprints will be taken. The biometrics fee is $85. This fee is only required for people who are 14 years of age up to 79 years of age. Payment should be made by check or money order. Do not mail cash. The bank or financial institution must be located in the United Sates. The check or money order must be payable in U.S. currency. If you are required to pay the biometric services fee, this amount should be combined with the Form I-131 filing fee. Both fees should be paid with 1 check (not 2 separate checks). Example: if you are 25 years old, you are required to pay both the I-131 filing fee + the biometric services fee. The correct I-131 filing fee is $135 and the biometric services fee is $85. So you would issue 1 check in the amount of $220. Checks and money orders should be payable to S. Department of Homeland Security. If you are in the U.S. with refugee or asylee status, and you plan to leave the country, you should strongly consider applying for a refugee travel document. Without a refugee travel document, you may be unable to reenter the country or may face removal proceedings. The process of getting a refugee travel document can be complicated and stressful. 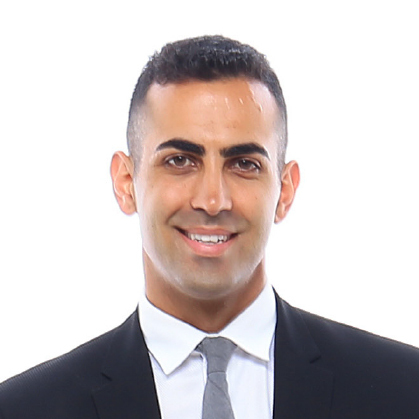 If you need help with your refugee travel document, please feel free to email me at Michael@AshooriLaw.com. I’d be happy to help you.